Lis London thought she’d be safe in the countryside, somewhere with peace and quiet. However, what she experiences is far worse than she’d imagined. As Lis settles in to her new school, she realises that the only people she might make friends with are the strangest group of people. Making friends with them gets her caught up in a deadly plan to harm one of the girls at school. But will they succeed or will the ancient secrets they uncover be enough to put Lis and her friends in danger instead? Lis never imagined anything bad would happen to her. But you never do, do you? I love this book because the tension is so cleverly built up that it makes you squirm and hide behind the sofa every time. 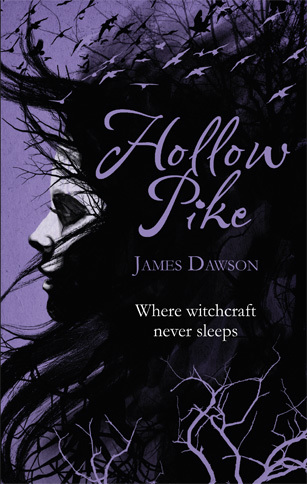 I recommend this horrifying book to anyone who likes horror, crime and that little moment when you realise you’re not alone… I also recommend that you don’t read it before bed or you’ll suddenly be scared of the dark.